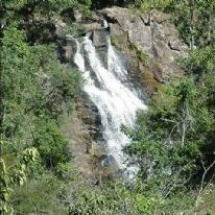 We have in the property, near the camping area, 3 waterfalls with forest, where, with luck, some wild animals appear specimens. 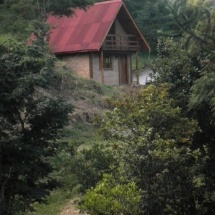 We are located in a rural area 10 km from the city center (5 km asphalt and 5 km land). 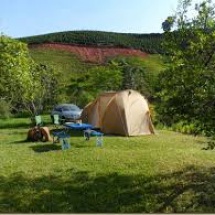 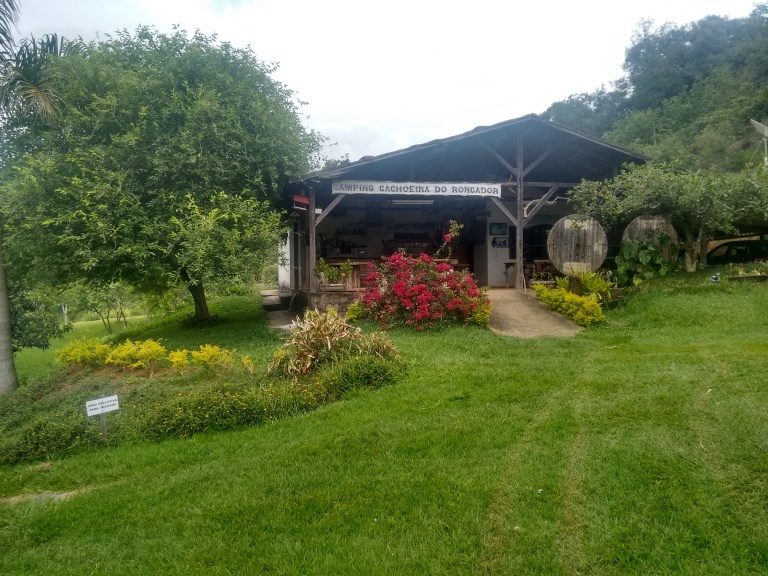 Camping Roncador Waterfall aims to be the most natural and simple and caters to all ages, with a rustic bar and good kitchen area Camping and cottage, moreover, you can also spend the day enjoying our natural beauty, visiting the waterfall of Roncador, which is also a tourist attraction of the city.